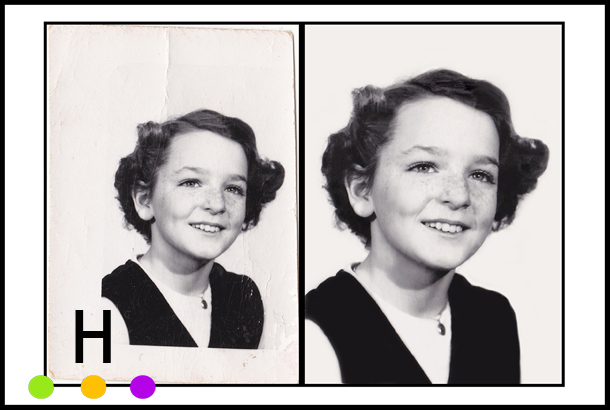 The restoration of old photographs is a very interesting part of the photography business. When I have a customer requesting a restoration, the picture is undoubtedly an image they treasure dearly. Some pictures are faded, some creased, some stained, and some just needing enlarging, but the one thing each of these images have in common is that they are a special link to the past and a special part of one’s own personal history. 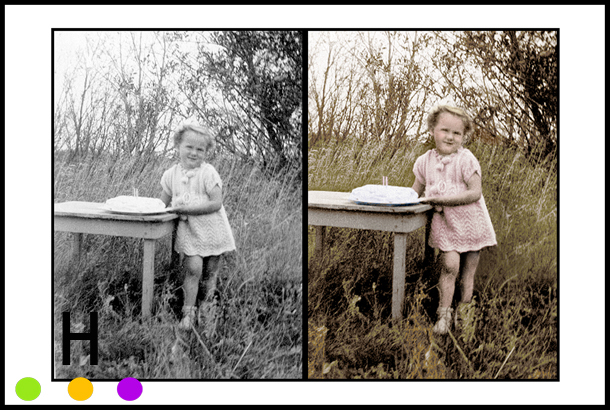 Restoration is best carried out from the original, however it is possible to work on scanned and emailed images; this happens often when the picture that needs restoring is in a relative’s care in another province or country. Please contact Debra by email at hunterphotographics@shaw.ca for further details.